The Congress and the BJP have been involved in a war of words over the Rs 58-000 crore deal to purchase 36 Rafale fighter aircraft from France. 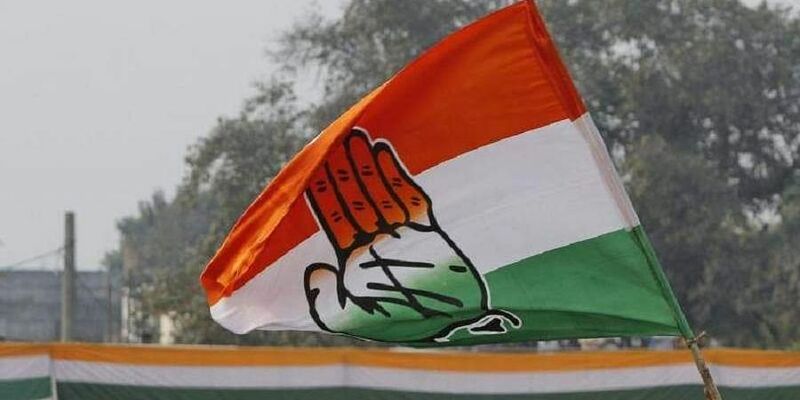 NEW DELHI: The Congress on Friday hit back at the BJP over its "serial liar" barb at Rahul Gandhi, saying it should give factual answers to questions asked about the Rafale deal and then the country will decide who is lying and who is not. The Congress and the BJP have been involved in a war of words over the Rs 58-000 crore deal to purchase 36 Rafale fighter aircraft from France, with claims and counter-claims flowing thick and fast. Union minister Piyush Goyal Friday alleged the Congress president was a "serial liar" and "manufacturer of fake news" and his repeated lies cannot substitute the truth of the deal. Responding to Goyal's attack, Congress leader Pawan Khera said, "Our questions are based on facts, your answers should also be based on facts". "The country needs factual answers, we don't need your adjectives for Rahul Gandhi. The country will decide who is lying and who is not lying," Khera said. "The entire government looks like a villain today," he said. He reiterated the Congress's demand for a joint parliamentary committee. He also took a swipe at the BJP for fielding different ministers to defend the Rafale deal, saying when the Congress raised questions on Goyal, Defence Minister Nirmala Sitharaman came to protect him, when question marks were put on Sitharaman's ministry, then the agriculture minister defended it. "Today, railway minister himself appeared. Unable to keep his ministry on track, he is talking about the Ministry of Defence," Khera said. Goyal was fielded by the Bharatiya Janata Party to reject Congress's charges on the Rafale deal, a day after the Dassault CEO said his firm's joint venture with Anil Ambani's Reliance Group represented only around 10 per cent of the offset investments under the agreement and it was in partnership talks with 100 other companies. Gandhi has been accusing the prime minister of forcing Dassault Aviation to select Reliance as an offset partner to help the Indian firm "pocket" Rs 30,000 crore, the entire estimated offset amount. Mr Goyal what is your record in lies.